Photos displayed here are courtesy of Muuqui Maxwell. 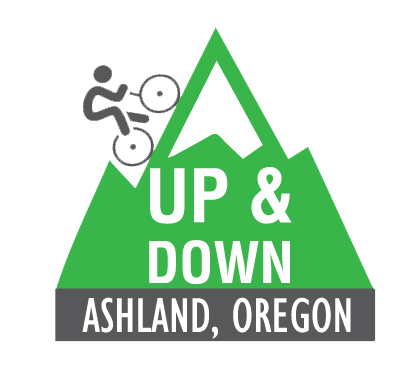 Ashland will welcome riders from the Northwest back for our fourth annual Up & Down on July 20. Unfortunately the 2018 ride had to be cancelled at the last minute due to smoke from the Klondike Fire. Hundreds of registered riders and many volunteers were sidelined that day after months of preparations and high expectations for a great day of riding in the Cascades. Of course we are planning for a smoke-free summer and another great Up & Down this summer. 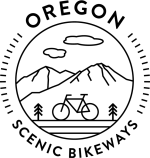 The CASCADE SISKIYOU SCENIC BIKEWAY is the route of our iconic 49-mile, 4900′ ride to the Greensprings summit, across Howard Prairie and back down the Dead Indian Memorial Road Highway. It features 2 water stops and two rest stops with full support services. Earlier riders have requested a century, so this year’s second option is the Spencer Creek at 96 miles with 7800′ of climbing. This route should fulfill every century-lover’s dream with good road conditions and low traffic. See The Routes for details. Once again we will greet riders with a terrific lunch and free beer after the ride. Our many friendly volunteers are eager to make your ride experience the best ever. THE BEAR CREEK GREENWAY is the recipient of 2019 Up and Down proceeds. It is a 20-mile, paved, multi-use trail that links the cities of Ashland, Talent, Phoenix, Medford and Central Point. The Greenway is continuous from the Ashland Dog Park to Central Point and provides a separated route from cars, with only two at-grade road crossings. The trail parallels I-5, Highway 99, and Bear Creek, and provides Rogue Valley residents and visitors to the area a close-in spot for bird watching and wildlife viewing, as well as exercise and general recreation. Parks along the route provide parking, restrooms, and drinking water. Bicyclists, walkers, runners and skaters love this resource, and, while not crowded, the Greenway is used and loved by thousands of Jackson County residents and visitors. The start and finish is at EMIGRANT LAKE , a rambling, shady park overlooking a large recreational lake, even sporting a water slide for the playful among us. This year we have reserved tent and RV spaces for Up & Down riders. See SPEND THE WEEKEND for details. 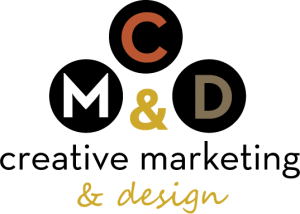 © 2019 Up & Down Bike Event in Ashland, Oregon.